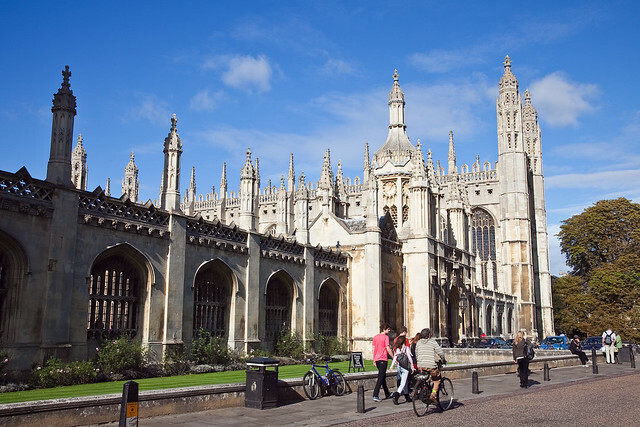 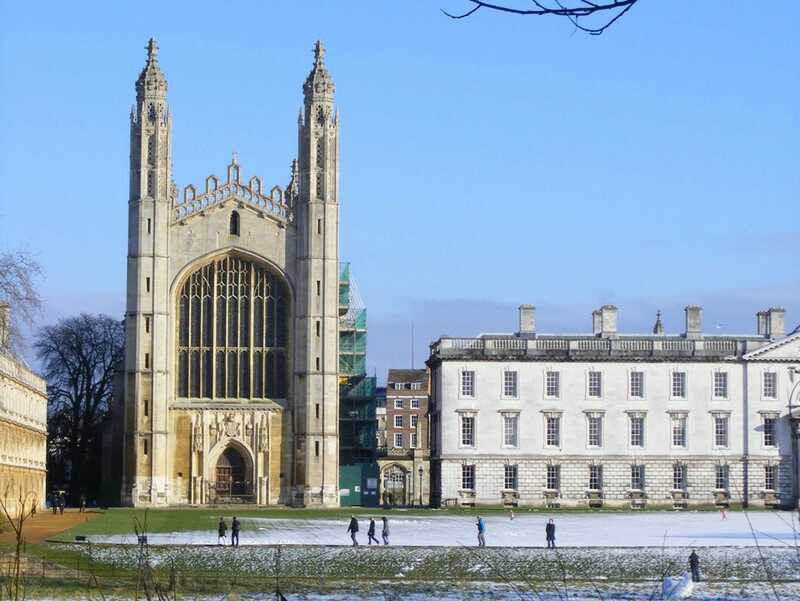 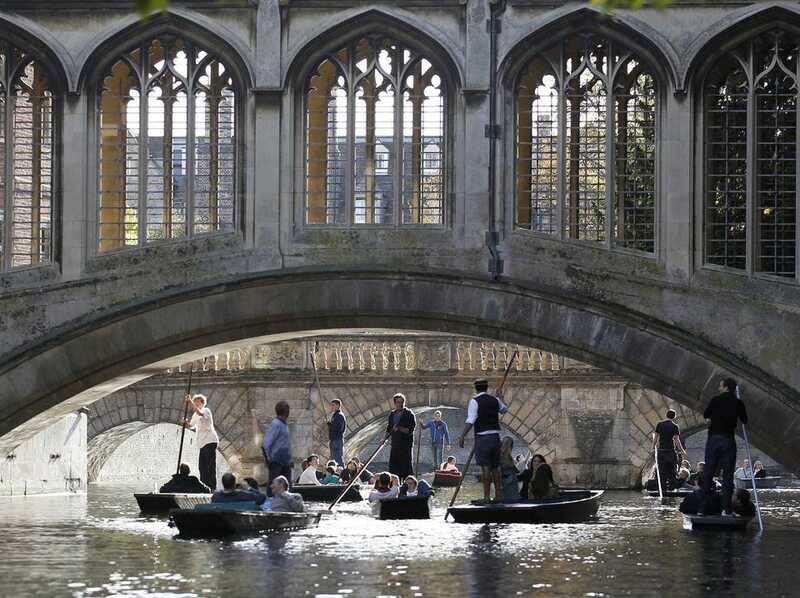 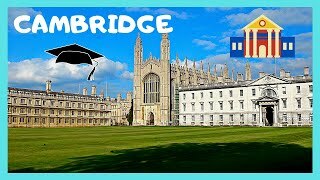 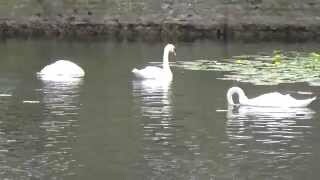 Cambridge (/ˈkeɪmbrɪdʒ/ KAYM-brij) is a university city and the county town of Cambridgeshire, England, on the River Cam about 50 miles (80 km) north of London. 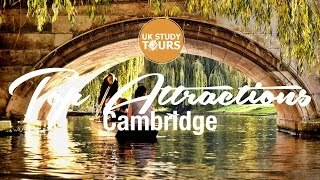 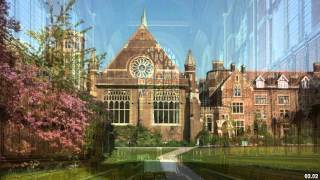 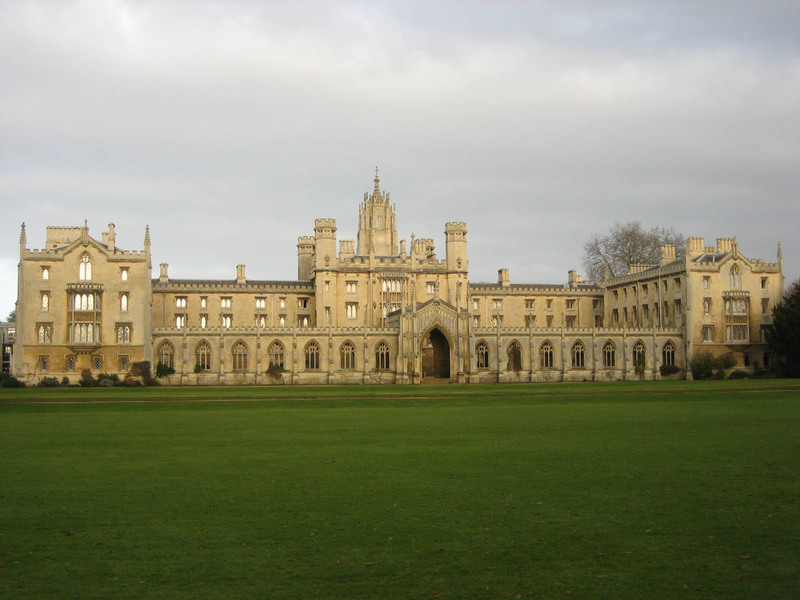 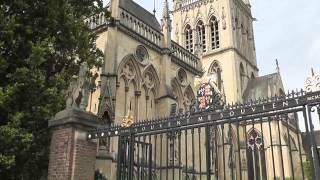 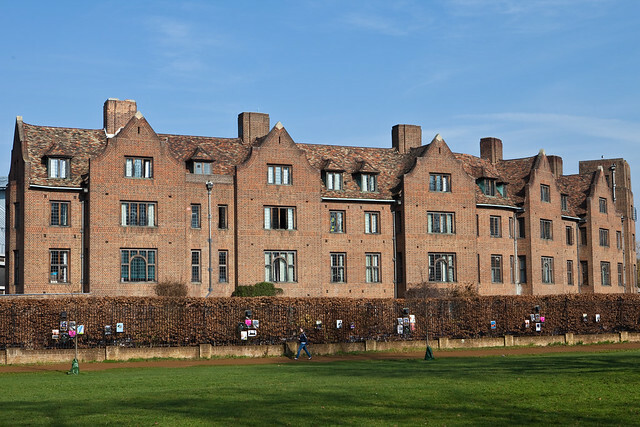 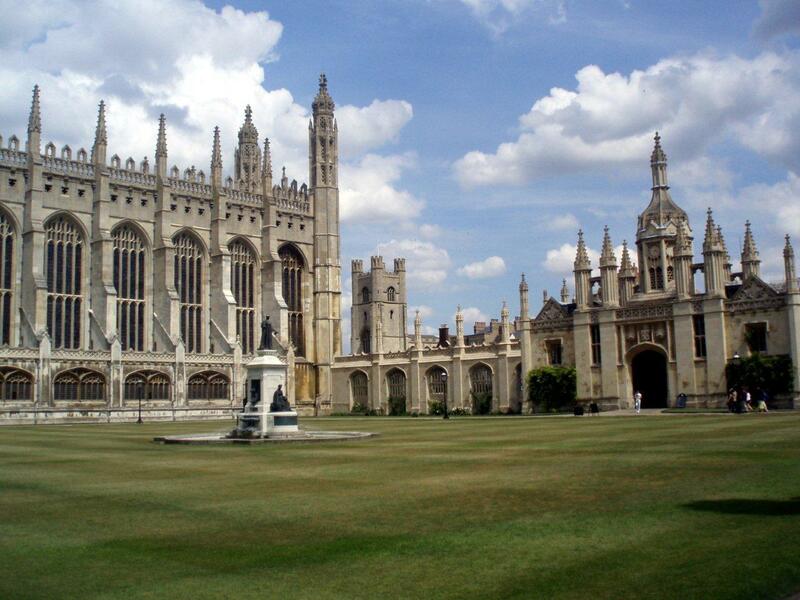 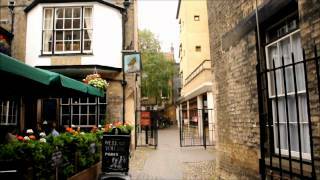 Cambridge United Kingdom Hotels in map. 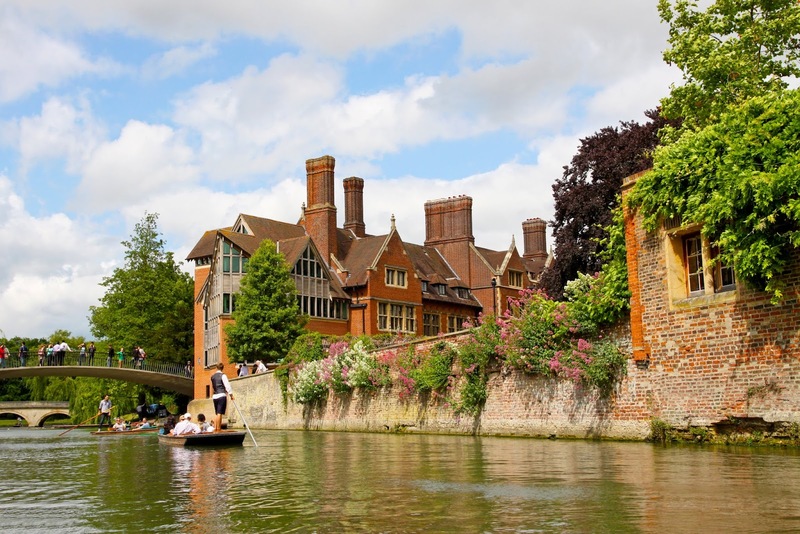 Weather for Cambridge United Kingdom with a 5 to 10 day forecast.